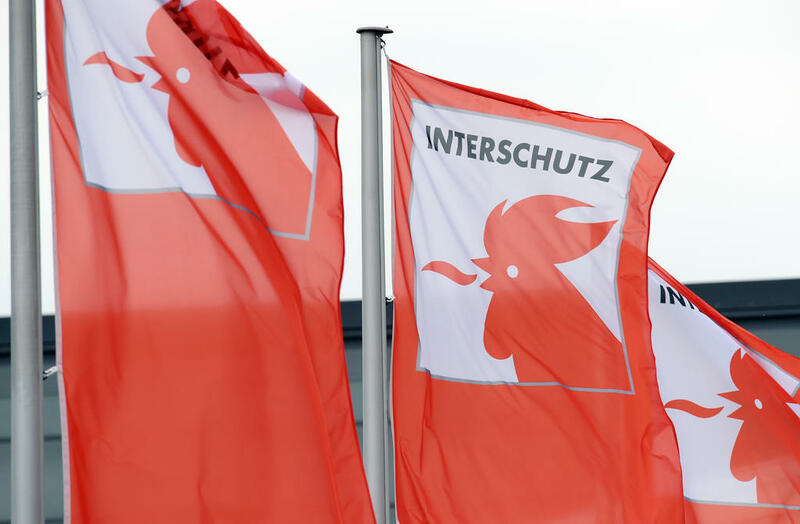 HANNOVER – Although there is still a ways to go until INTERSCHUTZ 2020 opens its gates, the organizers are already planning to rev up their promotional campaign. That was the upshot of an INTERSCHUTZ planning meeting held by the German Fire Service Association (DFV), the German Fire Protection Association (vfdb) and the event producers at Deutsche Messe AG. The partners agreed to develop the interschutz.de website into a forum for the latest news and product updates from the corresponding industries. The next edition of the world’s flagship fair for fire prevention, disaster relief and safety & security takes place from 15 to 20 June in Hannover. “There will be an appealing event program which will innovatively hook up with proven technology, made all the more attractive by focusing on a spate of new developments and refinements,” stated DFV Vice-president Frank Hachemer, in charge of INTERSCHUTZ at his organization. Parallel to INTERSCHUTZ, DFV is also organizing the 29th German Fire Service Day. Staged in June 2015, the most recent INTERSCHUTZ, drew some 1,500 exhibitors and 157,000 visitors from around the globe.